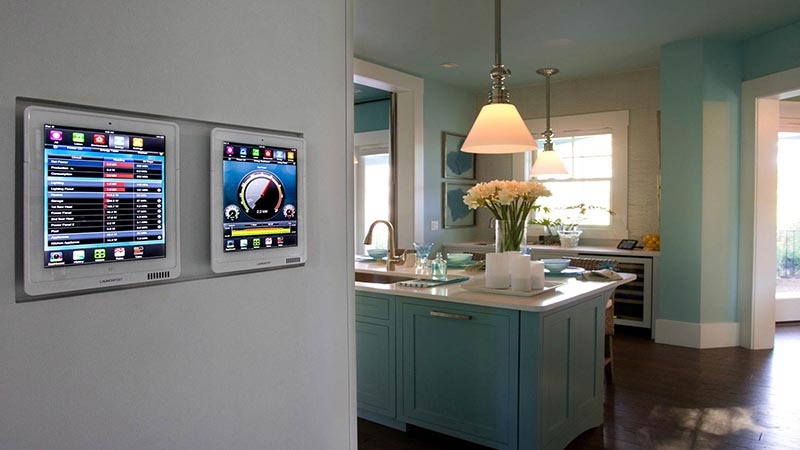 It is no surprise that the telecom industry is taking over the home security business, especially in the US. Telecom companies are now offering their subscribers personal security services across the country, adopting new ways to improving their revenue per user. Although this involves strict adherence to regulatory compliance requirements. One of North America’s largest telecom service providers wanted to understand the implications of launching home security services and identify its impact on the IT infrastructure and the regulatory compliance standards attached to it. Once this was established, the creation of an IT environment for future IoT business was another challenge. Microtek conducted an architectural assessment to identify the impact of a new business initiative on IT architectures. They created an “as-is” v/s “to-be” architectural scenario and created transition architectures to reach minimum viable product using iterative design processes to progress to the final desired IT environment. The architecture solution provided the ability to derive level of efforts in advance for planning budgets, resources and timelines to plan technical and commercial launch of security services. Microtek consulting also enabled the business to justify ROI in the home security space.